My blog www.rightonthemark.wordpress.com marked its first year anniversary on the cyberspace yesterday, March 31. Like a proud parent whose child just celebrated his/her first birthday, I would like to take this opportunity to look back at how far things have gone for this blog in that short a time. Of course, it did not happen overnight. During the first three months of my blog, it received on the average less than 10 views per day. The site’s viewership went uphill since then, prompting WordPress to include this last September in their global list of Growing Blogs. Contents from this blog had been excerpted in three Philippine broadsheets and a Cebu City tabloid. 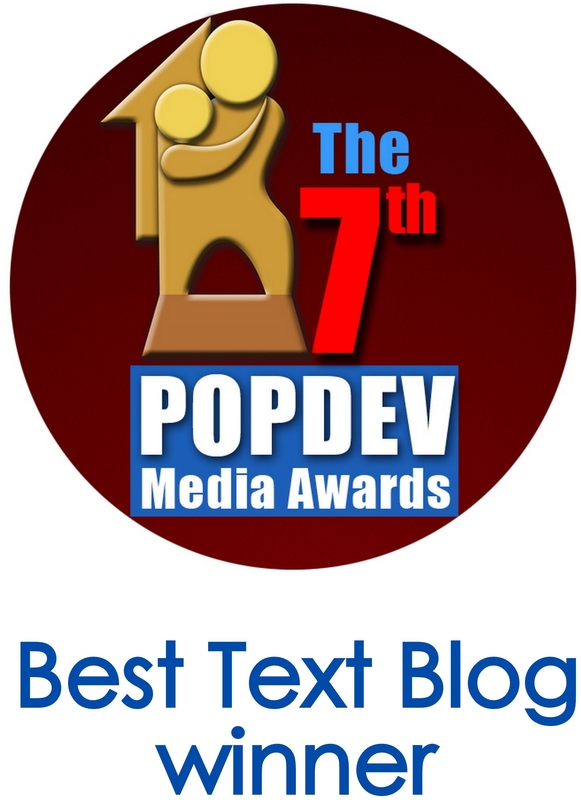 And, as you can see through a badge in the right side, this site received the Best Text Blog award during the 7th Annual Population and Development (PopDev) Media Awards held last year – a feat I hope to duplicate this 2012. While it is true that maintaining a blog site is time consuming and not exactly financially rewarding, I enjoy being able to write often. I get a kick whenever people tell me that the information I post here is useful for them (even though they don’t know my name). It is not exaggeration for me to say that this blog had opened a lot of opportunities for me. Since most of my writings are now accessible to the public, more people had been appreciative of how I do my craft. I am grateful to non-government organizations like The Forum for Family Planning and Development and Alyansa Tigil-Mina for believing that this blog is in a position to promote their respective causes. Now, you’re probably curious as to why I mentioned about “the next two years” on the title. Here’s why. As some of you might already know, 2008 American Idol runner-up David Archuleta has began his two-year hiatus from the music industry last March 29 to serve as a missionary for the Church of Jesus Christ of the Latter Day Saints (or more commonly, the Mormon Church). 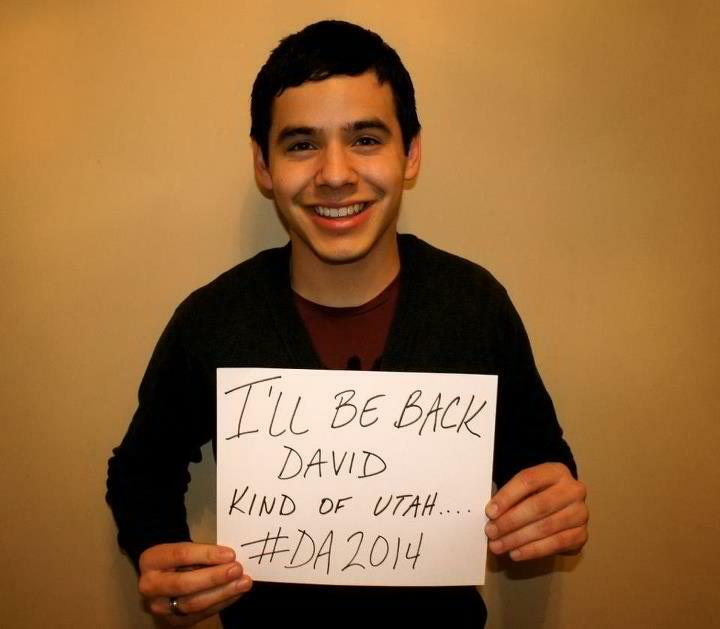 In a farewell video for his fans posted on YouTube, Archuleta hoped his fans would stick around and wait for him to return once his mission ends in 2014. Aside from promoting the hash tag #DA2014 on Twitter, some of his fans have started an online countdown to the day he will return from missionary work. I would write more about David Archuleta on a future post. For now, let me reflect on the two-year timeframe in relation to myself. Two years ago, I remember feeling extreme desperation because of the monumental task of trying to finish my journalism thesis (I graduated on time, of course). Between that time and the present, I’ve had published articles on one hand and had gotten two awards on the other. I am now on my third semester as an MA History student in UP Diliman. And, to share something more personal, I have undergone an open gallbladder removal surgery last December due to gallstones. I want to share with you what I want to achieve in the next two years. Between now and 2014, I wish to have more recognition. Besides that, I want my blog to have more publicity. So much for high dreams like that! A more realistic goal is this one: Before I turn 24, I should have already earned my MA degree. I will end this post by saying thanks to all my readers, subscribers, and blogging partners! I am sharing this milestone to all of you! Special thanks to The Profesional Heckler, Ms Raissa Robles, and Arvie Rex Abrea of www.entervrexworld.wordpress.com for letting me promote my posts on their sites.